Individuals often purchase immovable property in their personal capacity or in the name of a trust. It is however possible to purchase immovable property in the name of a legal entity, such as a closed corporation or a private company, as well. When purchasing immovable property as a legal entity, the transfer process is no different from that of an individual, except for a few minor differences and additions in the transfer documentation. Most importantly, a resolution must be signed by all the members or directors of the legal entity authorising an individual to sign the offer to purchase and subsequent transfer documents on behalf of such entity. 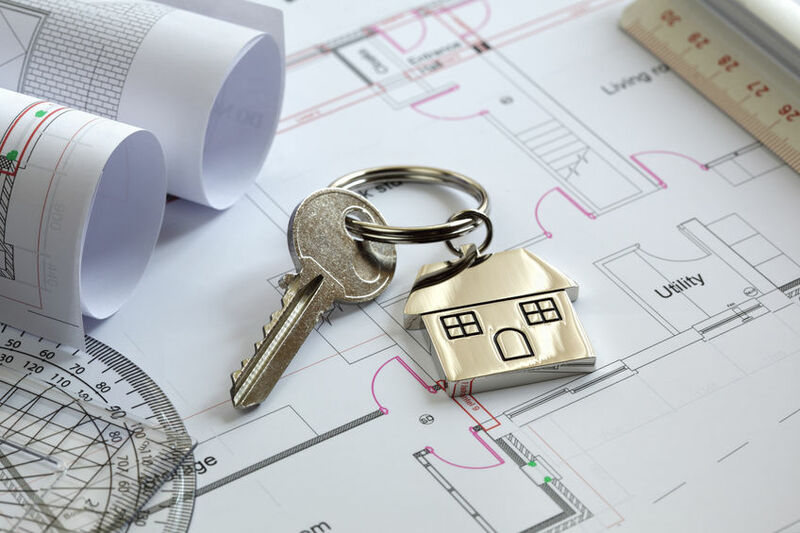 There are a number of reasons why it is more beneficial to purchase property in the name of a legal entity, as opposed to a trust, or in one’s individual capacity. For example, a property that is registered in the name of an entity will not be affected or attached should a member or director of such entity become personally insolvent. The position may however differ where entities have limited liability. The tax implications could be more favourable in the event that the entity is the Seller who is a registered VAT vendor. The transaction will be exempt from transfer duty and VAT shall be payable. If both the Seller and the Purchaser are registered for VAT, the transaction could be taxed at a zero rate. If, however, the Seller is a natural person and the Purchaser is the entity, transfer duty will be payable by the Purchaser. Purchasing property in the name of a legal entity also has a few negative implications. In the event that the Seller is a natural person or special trust, and the property is the primary residence, the first R2-million of the gain made on the disposal of the property is exempt from Capital Gains Tax (CGT). However, in the event that the property is sold from the entity and it is a secondary residence, then the exemption would not be applicable. CGT would be payable at a rate of 22.4% in respect of the company in comparison to 18% charged for individuals in 2018. In addition, companies are governed by the Companies Act 71 of 2008 which involves an array of rules and regulations as well as administrative duties which can prove to be rather costly. When deciding in which capacity to purchase property, a number of factors must be taken into consideration, the most important being the purpose for which you are purchasing the property. It is advisable to consult with an attorney and ideally, also a financial advisor to establish the best course of action before signing an offer to purchase. If you are considering buying a property, contact our experienced Conveyancing and Property Law team. We have one of the oldest and most well respected Property Law departments in Cape Town and provide the highest quality of work at a cost effective rate.